To put it simply, we’re a technology integration company that puts people ahead of technology. We listen to you and your needs before we offer any solutions. We talk about processes before processors. Frankly, we respect the fact that your business is unlike any other in your market. You have your own set of goals, challenges and opportunities. And we will help you integrate technology that’s designed and programmed to meet those goals, overcome those challenges and maximize your opportunities. We pride ourselves on providing reliable, personalized service to make sure you’re getting the most from your solution. We treat our clients and team like family. We elevate others’ success. Our actions transcend titles. 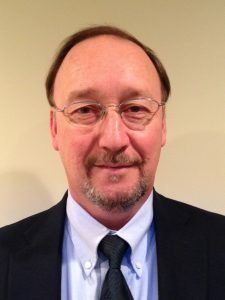 Gary Bren has been working in technology since 1984 and has filled the roles of Network Engineer, Software Developer, Business Analyst, and Sales Consultant. He is a co-founder of Turner Technologies and as Managing Partner is responsible for the day-to-day operations of Turner Technology. 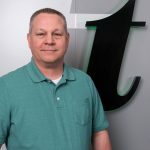 Rick has been in the technology industry since 1982 and prior to founding Turner Technology built very successful service and support teams at two different businesses. He has experience as a Network Engineer, Software Developer, Business Analyst, and Sales Consultant. As the founding partner, Rick ran Turner’s day to day operations until he started our Greater Nebraska branch located in Holdrege, NE in 2010. 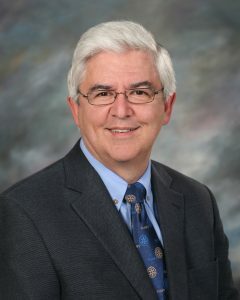 Rick currently runs our Greater Nebraska branch and acts as a virtual CIO for a number of organizations. 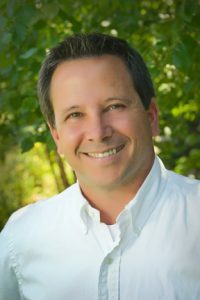 Scott Meyers started into the technology industry as a software developer in 1985. He brought a rich experience in software design and development to Turner when he joined the company and the leadership team in 1992. Scott has experience in Software development, business analysis, and Network Engineering. Scott ran our day-to-day operations from 2010 to 2012 and since then has been spending most of his time acting as the Director of Networking for one of our clients. Ken came to Turner in 1995 as a network engineer and has supported most of our largest and most complex networks. Ken assumed the role of Director of Networking in January of 2015 and leads our Network Engineers and Help Desk staff, as well as managing relationships with a number of key network clients. Cole came to Turner in 2013 as a software developer and has contributed to and overseen many of our biggest projects. Cole assumed the role of Director of Software Development in December of 2015. 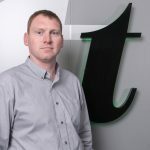 He has over 10 years experience developing and managing software projects for a wide array of industries and environments. As our Account Manager, Ladd is your contact for quotes and updates to services.